For over 60 years Dorf have had an extensive range of inspirational products for bathrooms, kitchens and laundries. Dorf have built a world-wide reputation based on innovation, technology and style. When you choose Dorf you are assured that the products you have selected are of the highest quality of craftsmanship. 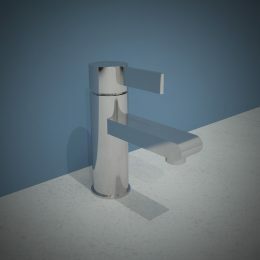 Dorf tapware incorporates the latest innovations in water saving technology guaranteed to minimise water usage without compromising on performance.